Call Pasadena Tree Service for all your tree care needs! Fill out the information below for free estimate with low prices. 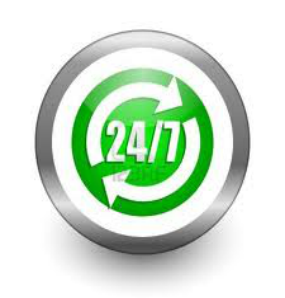 Pasadena Tree Service offers 24/7 emergency service! Call today and we will send a certified sales rep to help you decide what should be trimmed or removed according to your needs. (713) 966-9595 Call Pasadena Tree Service for all your tree care needs!